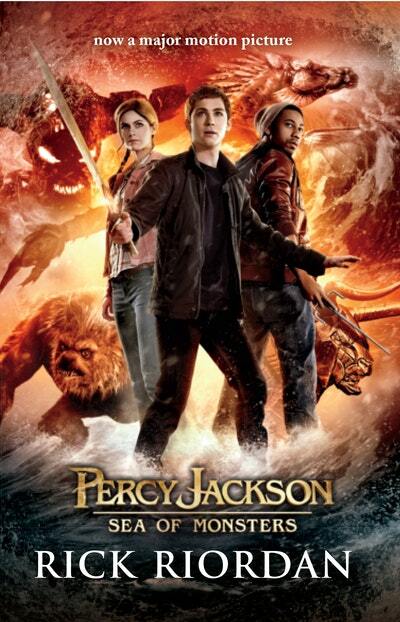 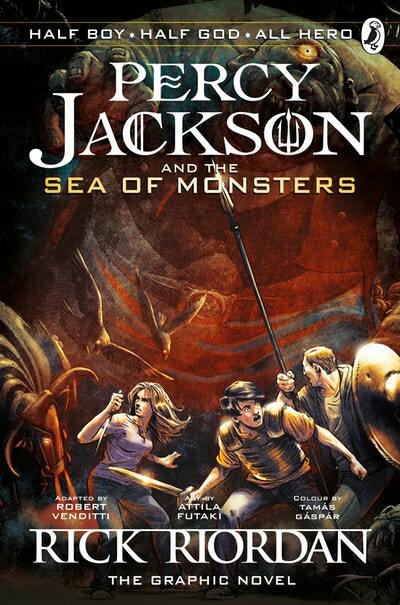 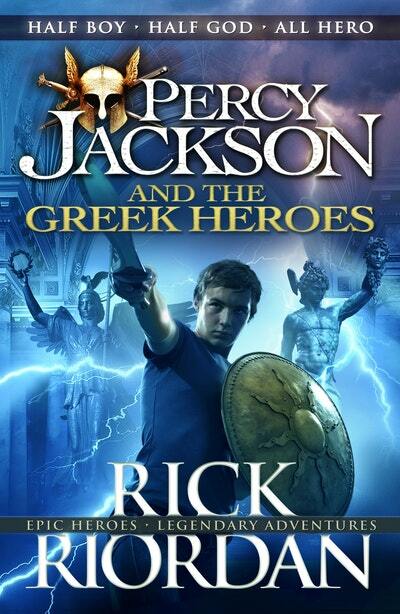 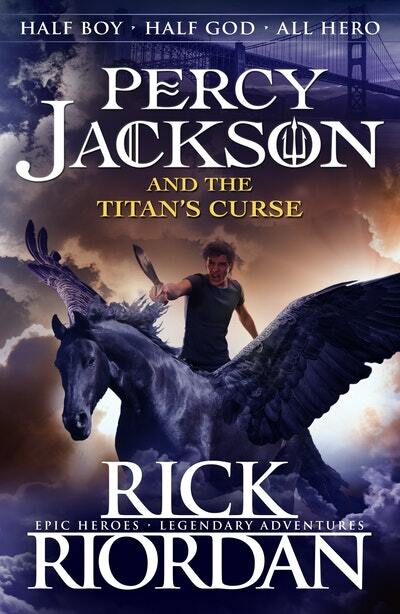 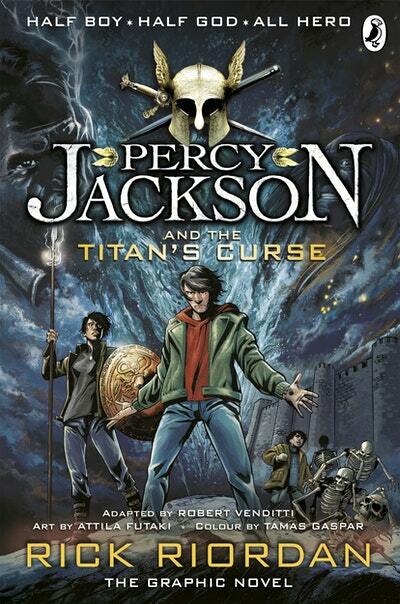 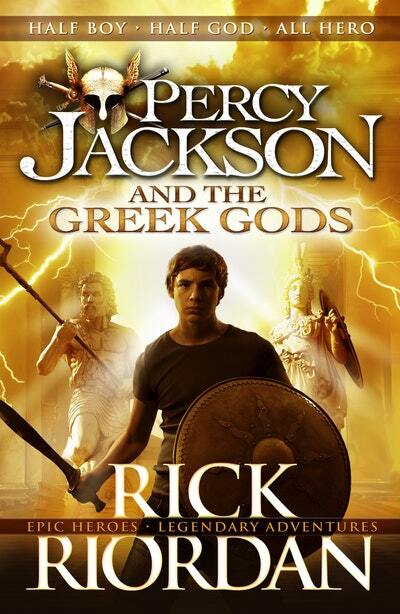 Percy Jackson discovers the gods of Olympus are living in the 21st century. 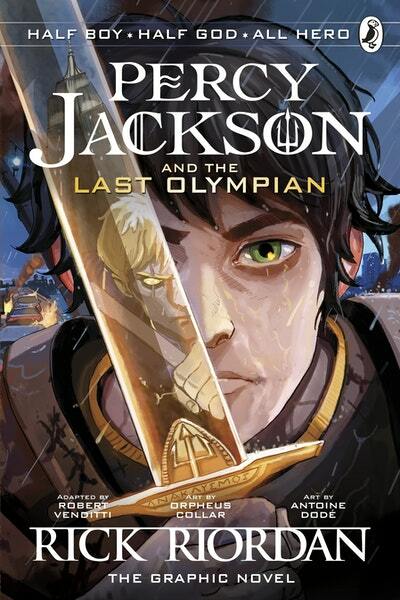 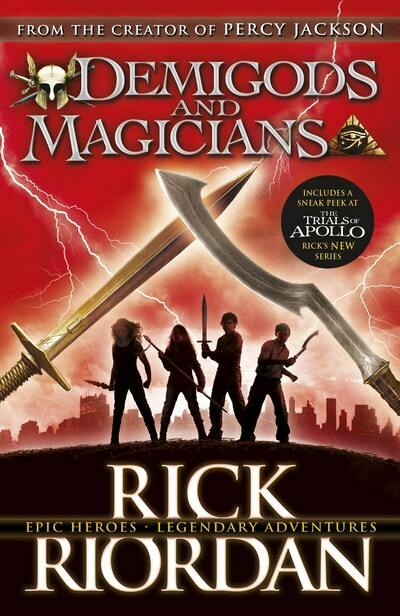 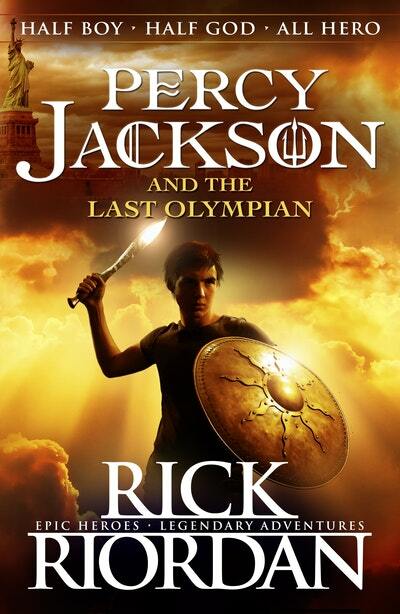 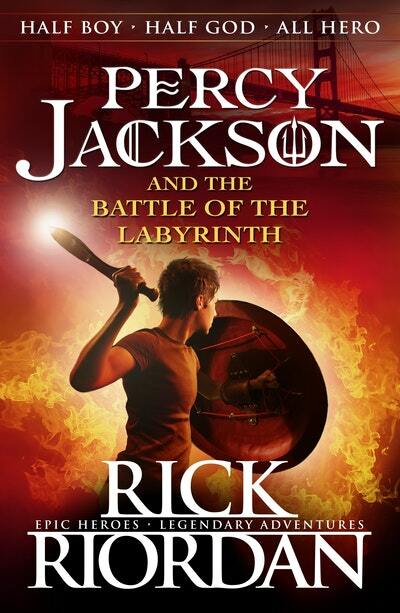 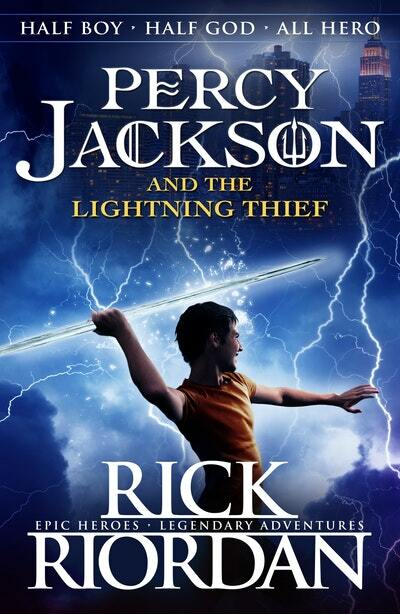 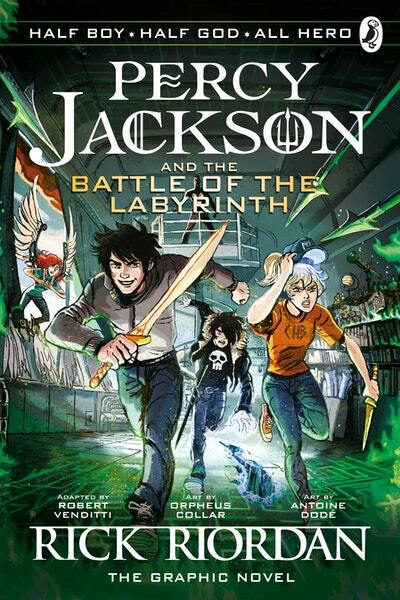 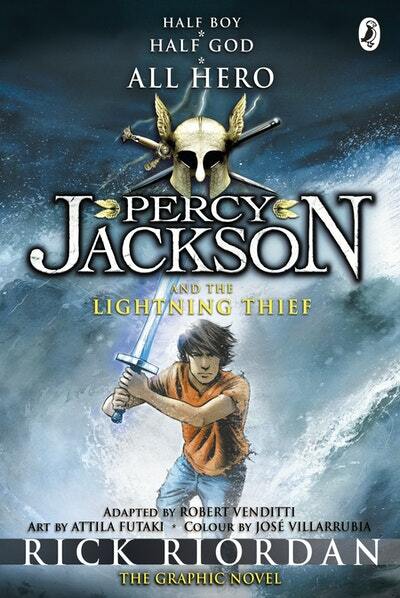 A Mad Libs based on the best-selling series Percy Jackson and the Olympians! 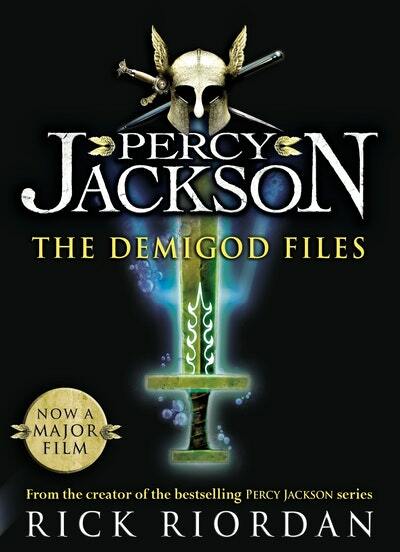 Where there are Gods there are Monsters. 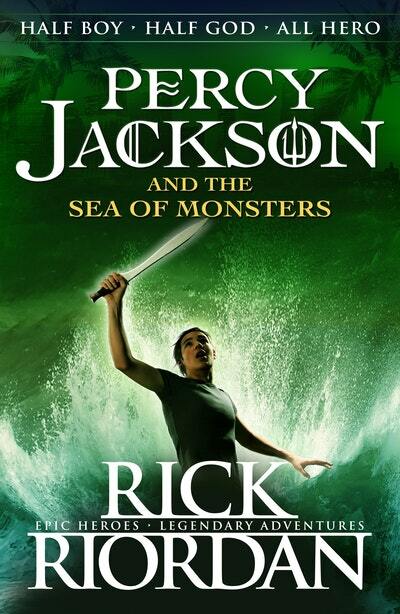 You can't tell by looking at me that my dad is Poseidon, God of the Sea. 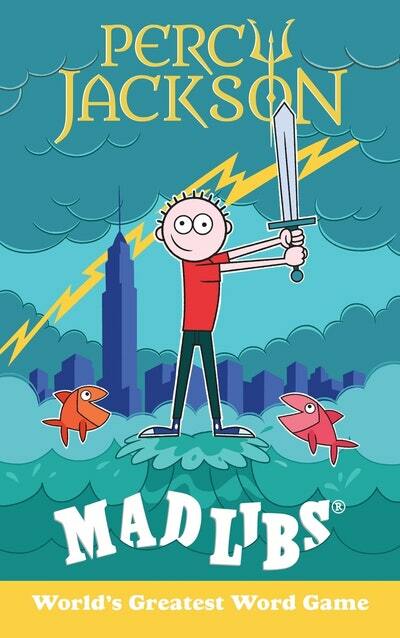 Get the background on your favourite TV and film characters and stories.